Many celebrities call microneedling the holy grail of skincare for its ability to repair and revitalize their complexion, without any downtime. But this non-invasive treatment isn’t just for stars. In fact, microneedling in Reston, VA, is an extremely versatile procedure that can address a multitude of cosmetic concerns and is safe and effective for all skin types. If you’re looking to refresh your skin and achieve a more youthful and vibrant appearance, consider all of the benefits of microneedling in Reston, VA. In less than 1 hour, microneedling in Reston, VA, can rejuvenate your skin tone and texture, so that it’s softer, clearer, brighter, and more radiant. The procedure uses very thin needles, at varying lengths, to create microscopic injuries in the skin’s surface and stimulate the production of new collagen. As a result, you’ll note immediate and progressive improvement in skin quality. 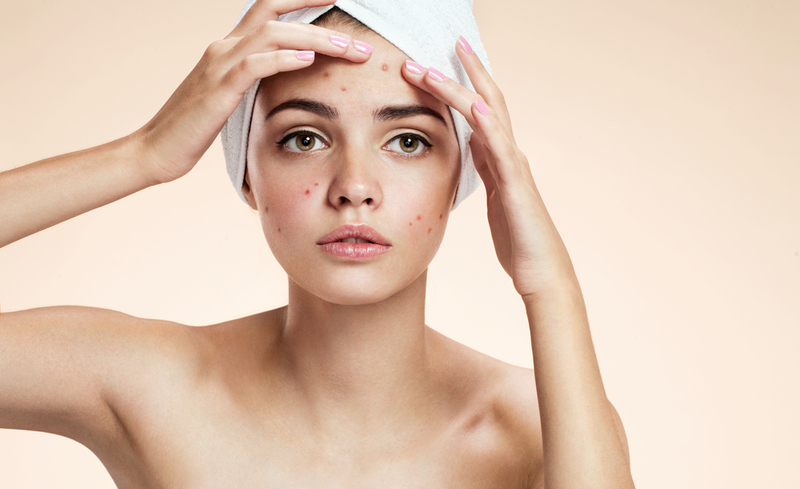 Acne marks and scarring are particularly stubborn and resistant to many over-the-counter or topical treatments. However, microneedling can effectively break-up underlying fibrosis and alleviate tenting and pocking of skin. Microneedling in Reston, VA, is also able to eliminate pesky blackheads, especially the ones on your nose, and refine pores for 3-4 weeks. This creates a clearer and more even skin tone that looks great with or without make-up. 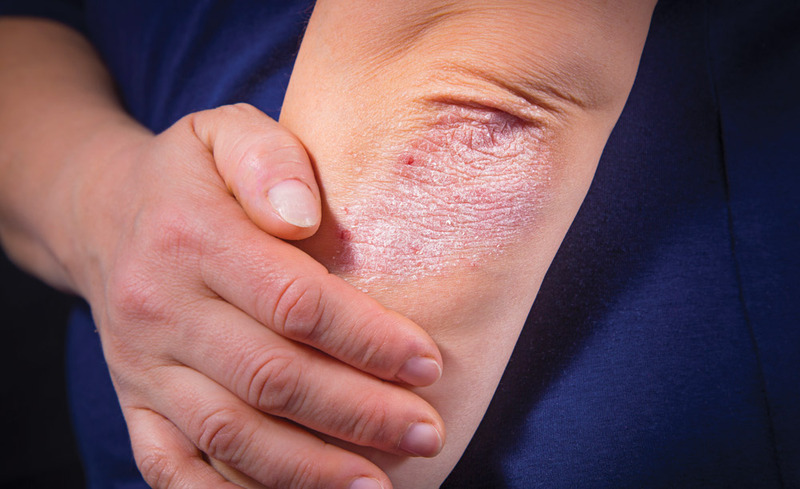 Dead skin cells reside in the stratum corneum and can lead to dullness and roughness. 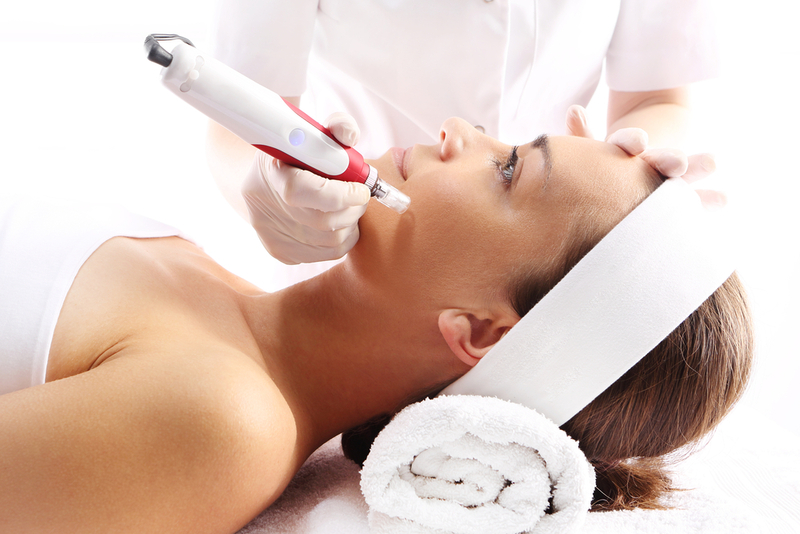 Microneedling works to remove this outer layer of skin and reveal a healthy glow and silky-smooth texture. 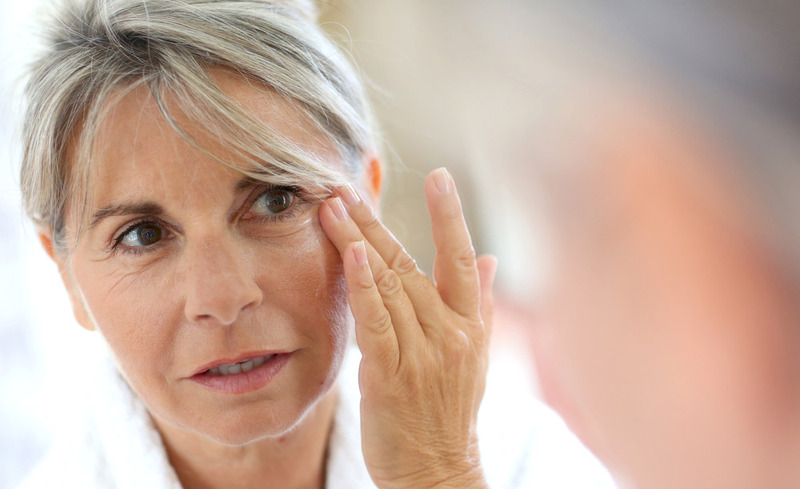 Wrinkles and fine line reduction is one of the greatest benefits of microneedling in Reston, VA. This non-invasive, non-thermal treatment facilitates cellular renewal that repairs skin from the inside out to counteract signs of aging. 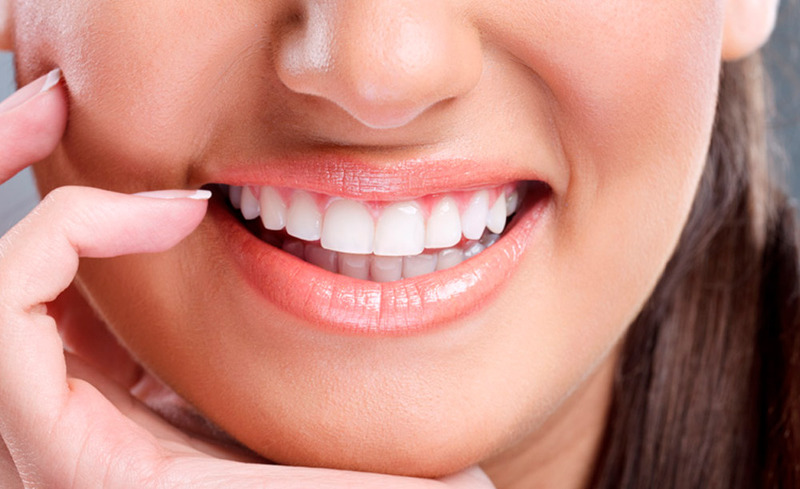 Consequently, you’ll look younger and more refreshed following your procedure. Hyperpigmentation often leads to a blotchy complexion, that necessitates foundation and concealer. 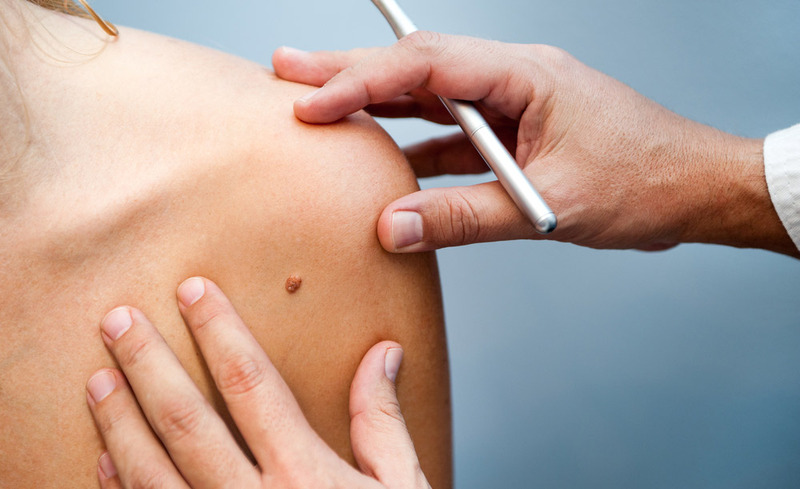 It’s believed that microneedling increases expression of matrix metalloproteinases and decreases keratinocyte growth to reduce hyperpigmentation and create a more balanced skin tone. 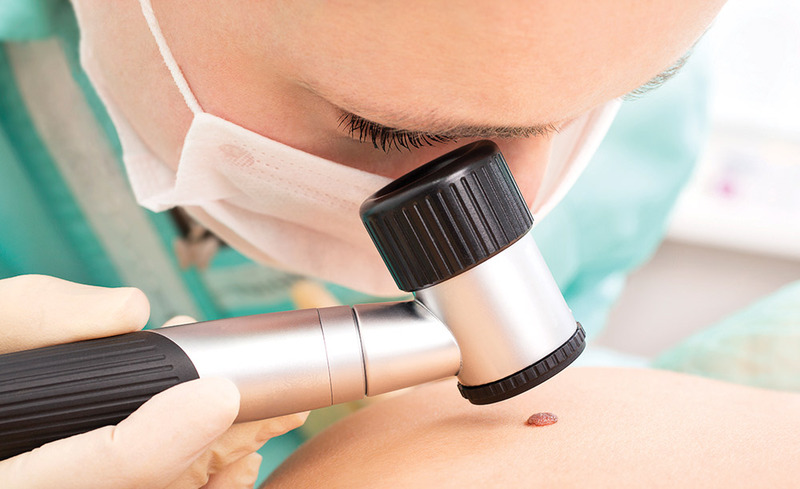 If you are considering microneedling in Reston, VA, please contact Integrated Dermatology today to schedule a comprehensive consultation with Dr. Colombo.